I read this article and found it very interesting, thought it might be something for you. 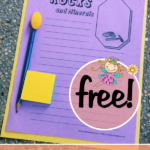 The article is called Rocks and Minerals Notebooking Pages and is located at https://notebookingfairy.com/rocks-and-minerals-notebooking-pages/. I’m crazy about rocks, and my daughter is too. 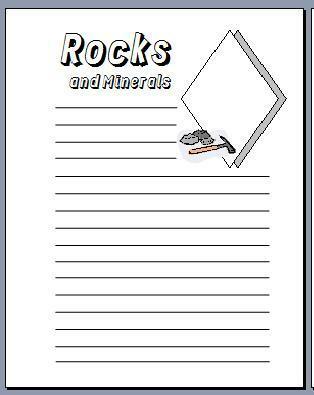 When brainstorming ideas for notebooking pages here at the Notebooking Fairy, I thought of rocks and minerals. Everyone studies this topic eventually, and it’s a topic that can be enjoyed at all grade levels. So I created some notebooking pages that would work for students from primary grades up to high school. The PDF includes three layouts in three line styles for a total of nine free printable notebooking pages. Do you love the fun font? It’s called Hulkbusters and looks just like breaking rocks. I think I may make some additional pages specifically for the three types of rocks. Would that be helpful? 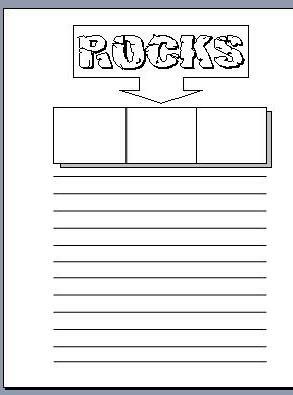 I hope that these printable pages are helpful for your geology study. 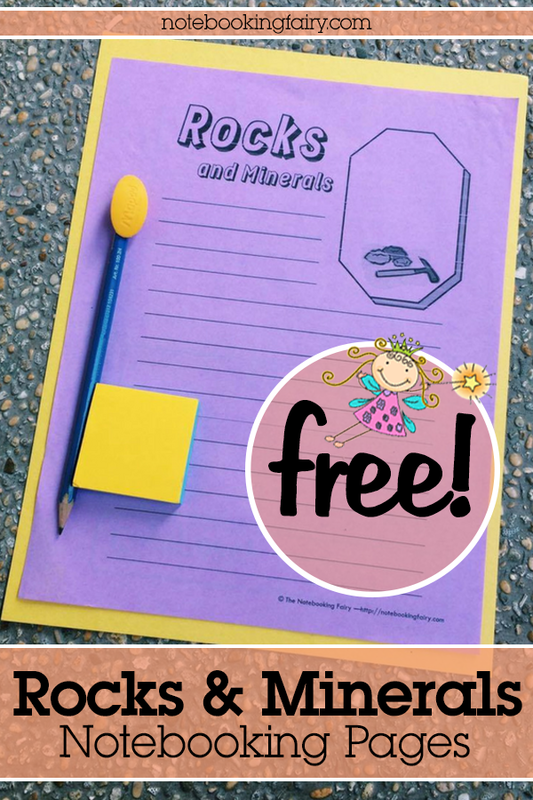 Remember that if you use the free printables from The Notebooking Fairy in your homeschool, I would love to feature you in a Show Off post. Thanks!! I thought my son was the only one who loved rocks! He loves collecting and reading about them and dirt, the earth, and geology.